Timothy Gillette Cornish was born on 30 January 1820 in Simsbury, Hartford County, Connecticut. 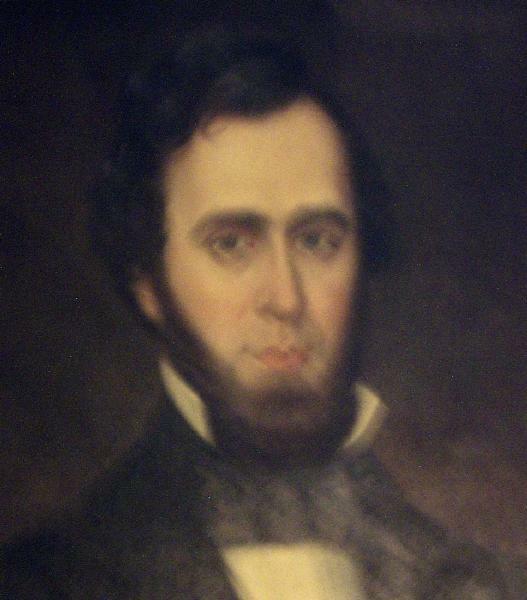 He married Louisa Jane Torbert, daughter of James Anthony Torbert and Ann R. Cunningham, circa 15 June 1848 in Old Spring Hill, Marengo County, Alabama. Timothy Gillette Cornish and Louisa Jane Torbert appeared in the US federal census of 1 June 1870 in Demopolis Beat, Marengo County, Alabama. Other members of the household included Anna Edna Cornish, Sidney Levereth Cornish, Percy Gillette Cornish, Alexander Torbert Cornish and Edward Seymour Cornish. Also in the household were a male boarder and two domestic servants. He was a merchant, according to the 1870 census. Timothy Gillette Cornish and Louisa Jane Torbert appeared in the US federal census of 1 June 1880 in Demopolis, Marengo County, Alabama, at Strawberry. Other members of the household included Percy Gillette Cornish. Timothy Gillette Cornish died on 13 August 1889 at age 69. He was interred at Riverside Cemetery, Demopolis, Marengo County, Alabama.